Around 70 are diagnosed with Acute Myeloid Leukaemia each year in the UK. Together, AML and the more common form of childhood leukaemia, acute lymphoblastic leukaemia (ALL), make up one third of all childhood cancers. Leukaemia is a cancer of the white blood cells. White blood cells help to fight infection. There are two different types of white blood cell – lymphoid cells (also known as lymphocytes) and myeloid cells. Normally these cells repair and reproduce themselves in an orderly and controlled way. In leukaemia, however, the process gets out of control and the cells continue to divide but do not mature. Acute myeloid leukaemia is an overproduction of immature myeloid cells, called myeloblasts or blast cells. Immature myeloid cells fill up the bone marrow and stop it making healthy blood cells. As these cells are immature, they cannot work properly. This puts the child at increased risk of infection. Symptoms such as bruising and anaemia are caused by the bone marrow’s inability to make enough healthy red blood cells and platelets. There are different sub-types of AML. The sub-types of AML are classified according to exactly which type of cell is affected, the stage of development (maturation) the cells are at, and whether the cells are differentiated. Cells that have started to show some of the features of myeloid cells are said to show differentiation. Cells which do not show signs of becoming a particular type of white blood cell are undifferentiated. Knowing the sub-type of AML is important as it helps doctors to decide on the best treatment. Types M4 and M5 are the most frequent; M0 and M6 are both very rare. Around 70 of new cases of childhood AML are diagnosed every year in the UK. Incidence varies with age. The highest risk is in children aged less than two years; the risk in children aged two to nine years is lower and it then rises through the adolescent years. More boys than girls develop AML, by a ratio of 5:4. The reason for this difference between the sexes is not known. Children with AML have a less positive outlook than children with ALL, the more common form of childhood leukaemia. Overall, around two thirds of children diagnosed with AML are cured. Infants below the age of one year and children aged 10-14 years have lower survival than children diagnosed at intermediate ages. Survival is highest for children with the M3 sub-type. Children may have some or all of these symptoms. A diagnosis of leukaemia can be made on the basis of a blood test, which will reveal low numbers of normal white blood cells and large numbers of abnormal white blood cells. At this point, the child will be referred to hospital for further tests. A sample of bone marrow will be taken to confirm the exact diagnosis. The treatment for Acute Myeloid Leukaemia (AML) is shorter and more intensive than for Acute Lymphoblastic Leukaemia (ALL). The total duration of treatment for AML is around six months and children will usually be admitted to hospital for the full duration of their treatment. This is because the intensive treatment can make children very unwell and they need a high level of supportive care. The main treatment is chemotherapy. A combination of chemotherapy drugs and steroid medicines is given according to a treatment plan (also called a protocol or regimen). There are two phases of treatment – remission induction and post-remission treatment. The initial aim of treatment for AML is to achieve a state called remission where almost all leukaemic cells have been killed, allowing production of normal blood cells to resume. Remission induction usually includes one or two blocks of a combination of chemotherapy drugs in high doses given over a few days at intervals of one or two weeks. Children with AML are usually given intrathecal chemotherapy after each of the first two blocks of chemotherapy. This involves injecting chemotherapy drugs into the spinal fluid to prevent leukaemic cells from surviving in the brain and spinal cord. Occasionally radiotherapy to the brain may also be necessary. Post-remission treatment (also known as consolidation or post-induction treatment) aims to destroy any remaining leukaemic cells and to prevent the disease from returning. This phase usually involves two or three more blocks of the same drugs used in remission induction. Sometimes it is necessary to use additional drugs or higher doses of the same drugs; this is known as intensification. Stem cell (bone marrow) transplantation is a special case of intensification. It enables doctors to give higher doses of drugs than would otherwise be possible. The intensity of treatment needed to treat Acute Myeloid Leukaemia (AML) causes severe bone marrow suppression. Expert supportive care is therefore necessary and the child will usually need to remain in hospital, even during the gaps between treatment blocks. All children will continue to be monitored following completion of treatment – for the first year they will be checked every two or three months. Checks will then gradually become less frequent. The main purposes of follow-up are detection of relapse and detection of treatment complications. Stem cell (bone marrow) transplantation is used more often in children with AML than children with ALL. However its use is still largely limited to children who have experienced relapse. Children with high-risk disease and some children with standard-risk disease may be considered for a transplant whilst in first remission. Radiotherapy is not routinely used in the treatment of childhood AML. Some children who are found to have leukaemic cells in their central nervous system may need to have radiotherapy. Children who are undergoing stem cell transplantation will need radiotherapy as part of the preparation for the transplant. The treatments used for acute myeloid leukaemia often cause side effects. Most side effects are temporary and can be minimised with good supportive care. The most common effects include nausea and vomiting, hair loss, reduced resistance to infection, bruising and bleeding, tiredness and diarrhoea. Treatments can also cause long-term or ‘late’ effects. These are relatively rare and most children who survive acute myeloid leukaemia will grow and develop normally. The main risk of long-term effects is in children who receive cranial and spinal irradiation to prevent central nervous system (CNS) relapse. Cranial and spinal irradiation is associated with impairment of growth and educational achievement and with premature onset of puberty. In order to minimise the risk, only a minority of children receive cranial irradiation routinely and those that do receive the absolute minimum dose of radiotherapy necessary. Other documented problems include cardiac problems, fertility problems and a small elevated risk of second cancers. 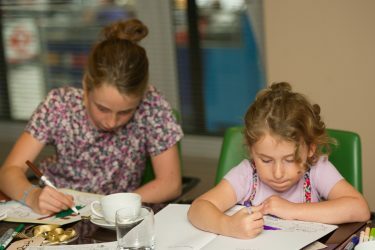 All children will be followed-up at regular intervals following their treatment for AML to monitor their progress and check for treatment-related problems. A high proportion of children with acute myeloid leukaemia will achieve remission but up to a quarter of these children will relapse – their disease will return. Relapse usually occurs within the first three years after treatment. Although relapsed AML tends to be more resistant to treatment, many children can be successfully re-treated. The likelihood of a relapse progressively decreases with time, although late relapses do occur. Most children have their treatment as part of a clinical trial. 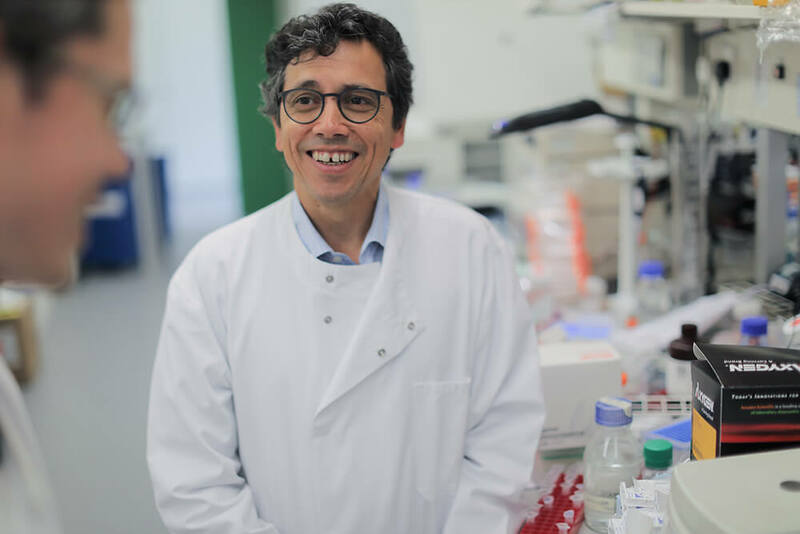 These aim to improve understanding of the best way to treat the leukaemia, usually by comparing the standard treatment with a new or modified version. Participation in trials is optional but may offer the opportunity to receive new treatments. 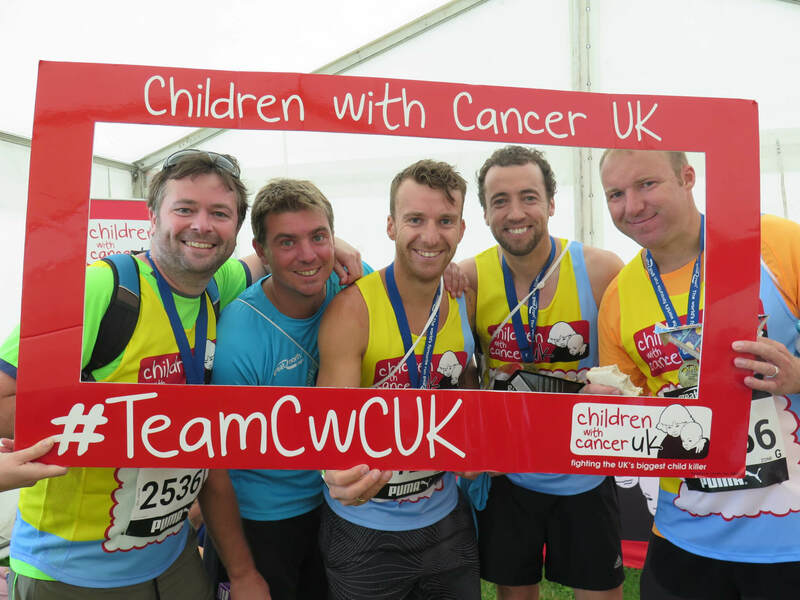 Children with Cancer UK is funding a number of research projects aimed at improving our understanding of childhood leukaemia and improving the outlook for young patients. We’ve funded several projects specifically related to Acute Myeloid Leukaemia. For example, in 2015, we funded research that investigated how genetic mutations interact to cause cancer, find out more by clicking here. 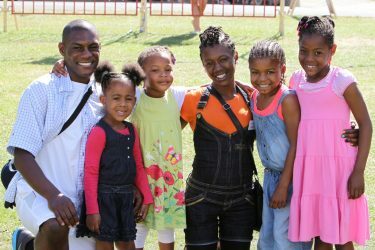 “When Louisa was born, we were overjoyed. But our happiness was cut short. At just three weeks old, our baby girl was diagnosed with acute myeloid leukaemia. Louisa spent her first six months at Great Ormond Street Hospital. It was extremely tough on us all. 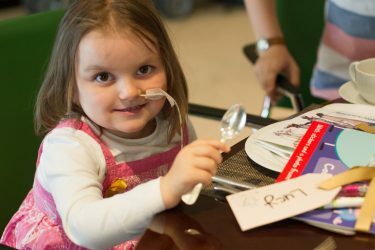 We realised Louisa was gravely ill when, after three courses of chemotherapy, she was still not in remission. Doctors advised us that she would need a bone marrow transplant, so the whole family was tested to see if any of us were a match. Much to our relief, little Eddie was found to be a match for his baby sister, both having to undergo the painful procedures involved in a bone marrow transplant. We were all so incredibly happy when, after the transplant and a fourth dose of chemo, Louisa finally achieved remission from acute myeloid leukaemia in November 2004. 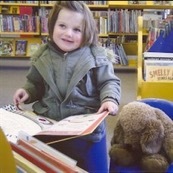 As time went on Louisa started to enjoy a more normal life, joining playgroups and music clubs. 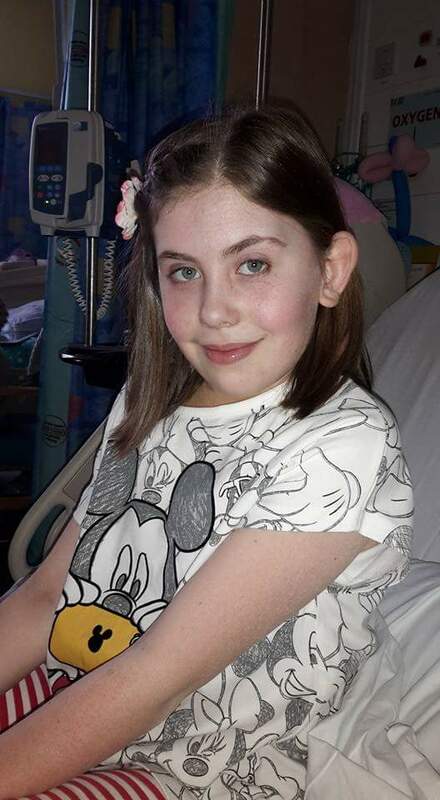 As parents, we have had to learn to let go and not worry that the leukaemia is returning every time Louisa has a nose bleed or feels unwell. 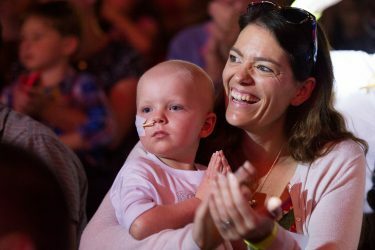 If you’ve been touched by Louisa’s journey, help us invest in the high quality research that really matters which would otherwise go unfunded, helping to support children with cancer so they can be with their families for longer.